We offer high performance shared hosting solution at an affordable price. Our servers are highly reliable, secure and fast to give you 24×7 nonstop services. MarkTeQ offers reliable and inexpensive hosting for small businesses, ecommerce websites and individuals around the globe. 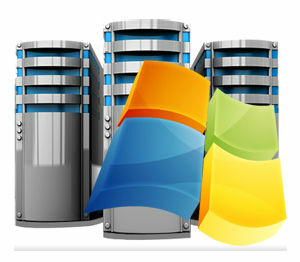 We offer affordable web hosting, but unlike other companies our shared hosting plans are reliable and stable as well. With every shared hosting plan you get 99.9% uptime guarantee, therefore you can be absolutely confident that your website is online 24 hours a day and 7 days a week when you host it with MarkTeQ. 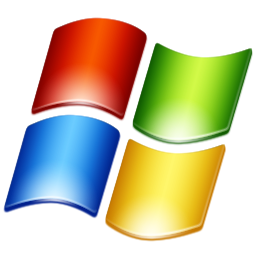 Windows 2003 and Windows 2008 provides powerful performance for your website. This package comes with integrated .NET capabilities, complete support for all popular Microsoft applications, including MS Access, MSSQL 2005, MS SQL Server 2008, Active Server Pages, MS Index Servers and FrontPage.